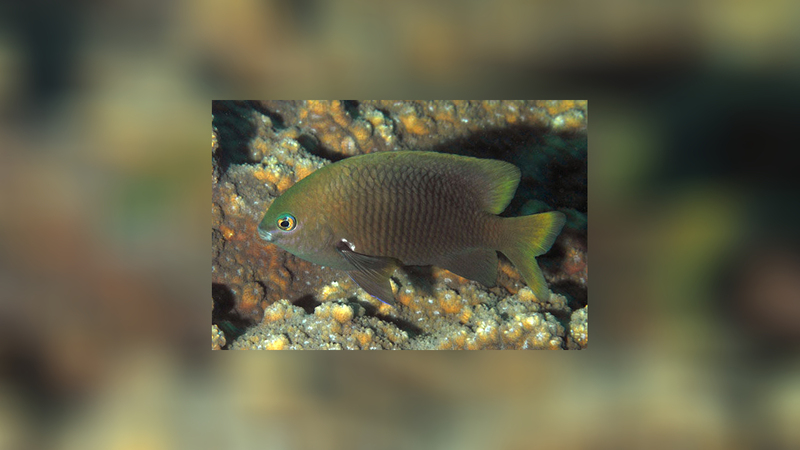 This drab, blackish or brownish gray damselfish has bright lemon-yellow eyes and a patchy unkempt appearance due to some scales being lighter than others. Common in Hawai`i, it prefers areas with moderate to low wave activity and feeds primarily on green filamentous algae. 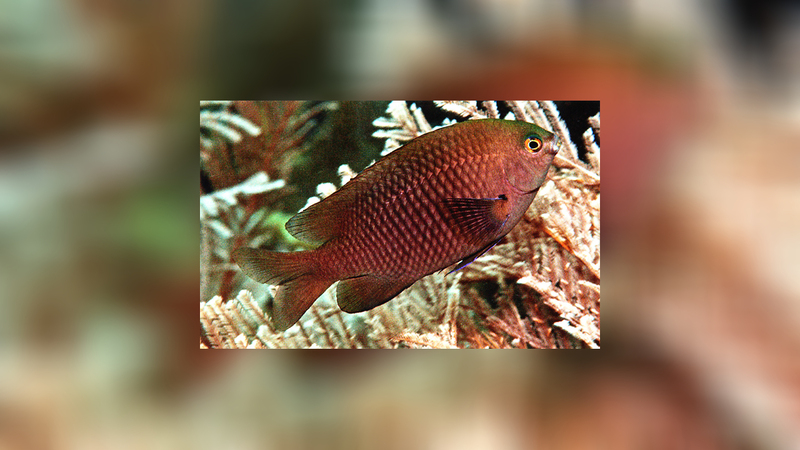 Each Pacific Gregory maintains an all-purpose territory (containing shelter and a nesting site as well as food) which it boldly defends against all other algae-eating fishes. The territory extends about 2-4 ft. in all directions from the shelter hole and is usually defined by natural formations such as coral heads or clumps of weed. (Containing more algae than surrounding areas, Pacific Gregory territories are sometimes, but not always, discernible to humans.) Like similar Indo-Pacific and Caribbean damsels, the Pacific Gregory "farms" its patch of filamentous algae by removing undesirable coralline algae. It also eats small invertebrates living in its algal farm. As anyone who has watched a Pacific Gregory for a few minutes can attest, this pugnacious little fish will unfailingly attempt to drive any other herbivore from its algae patch. 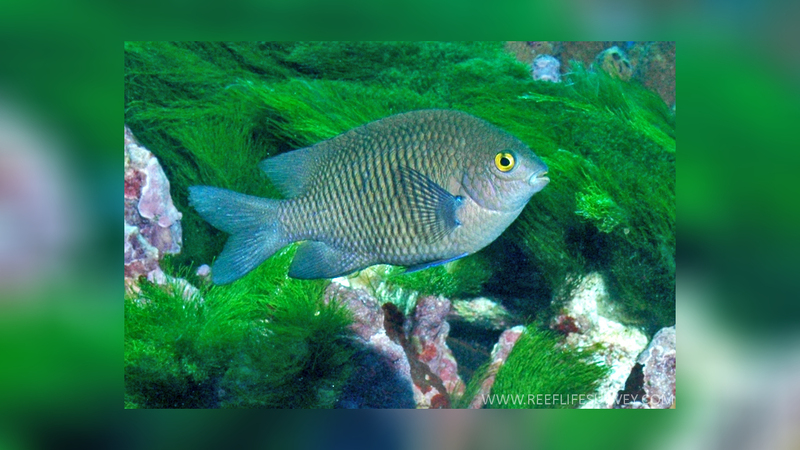 It does not waste energy by attacking carnivores such as wrasses, but experiments show it can learn to recognize and attack algae-eating fish species it has never seen before. A male Pacific Gregory will also defend its territory against males of its own species. When displaying aggression to another male, it darkens its yellow eyes (see "Oh Those Dark Eyes" below). 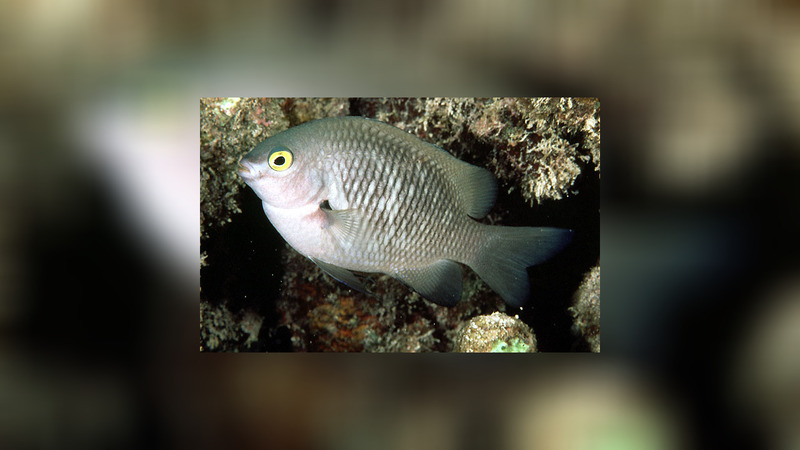 Juveniles, bluish black with a pale yellow tail, appear during the summer months, often on wave-scoured reef flats. Those under 1 in. 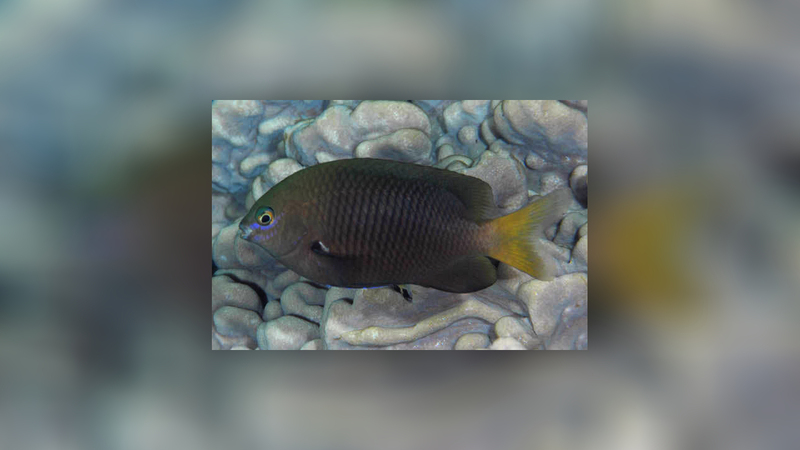 have an iridescent blue-purple streak along the top of the head and margin of the dorsal fin. The species name means "banded." To about 6 in. Indo-Pacific, but with a slightly different color pattern in Hawai`i (see "Three Color Patterns" below). 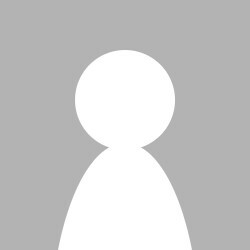 Pomacentrus jenkinsi is a synonym.